Alright folks! 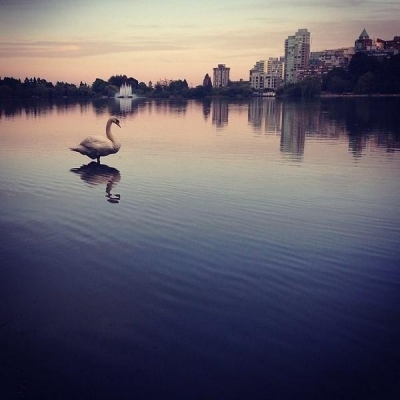 This week’s #WeAmaze contest pick is a phenomenal shot of lost lagoon taken by @traceytomtene! Tracey is now in the running to win a brand new bike from Denman Bike Shop! Congrats Tracey!